Kiehl's Since 1851 Skin Tone Correcting and Beautifying BB Cream SPF 50, 1.35 oz. 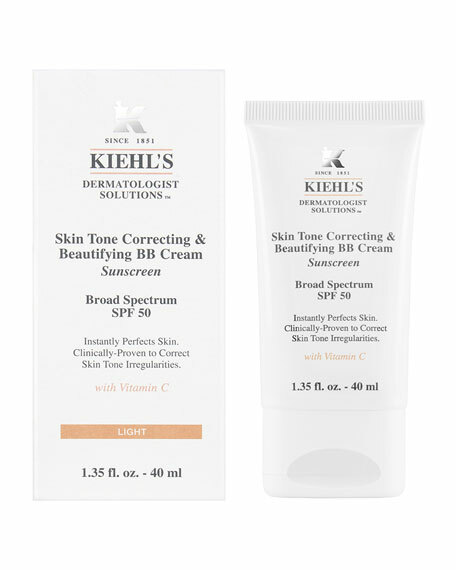 Kiehl's Since 1851Skin Tone Correcting and Beautifying BB Cream SPF 50, 1.35 oz. Instant Perfection. Lasting Correction. This Kiehl's Since 1851 dual-action BB cream formula instantly conceals imperfections with lightweight, buildable coverage and is clinically proven to correct skin tone irregularities. 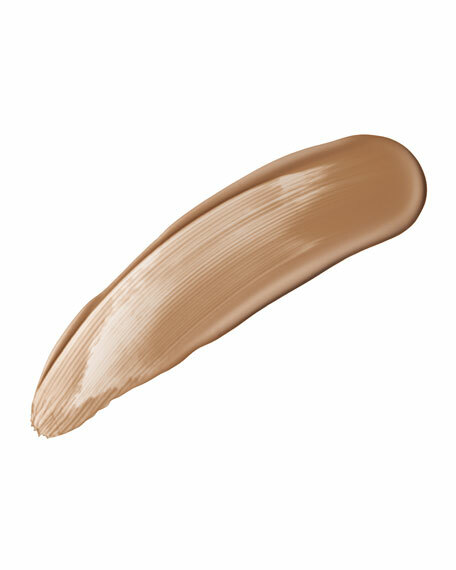 Comes in 4 shades to suit a wide range of skintones. Safe for Sensitive Skin and All Skin Types. Non-comedogenic. For in-store inquiries, use sku #187643.